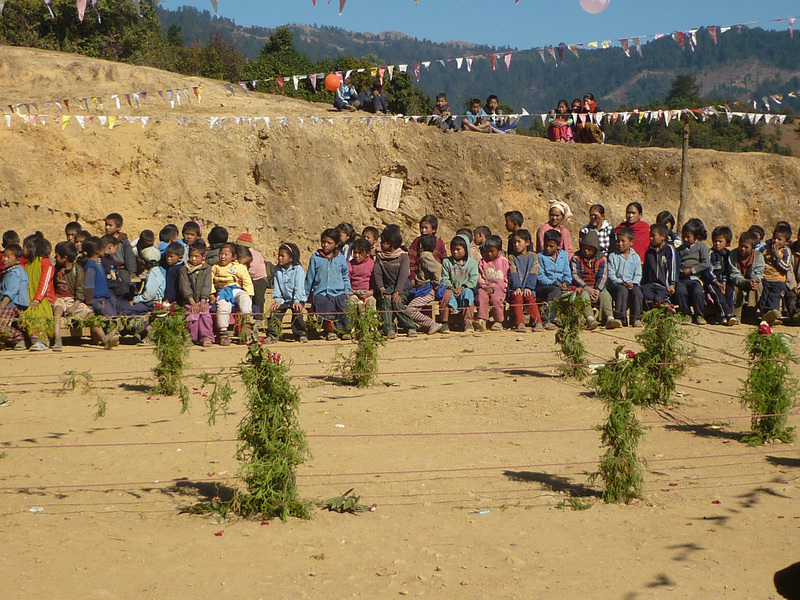 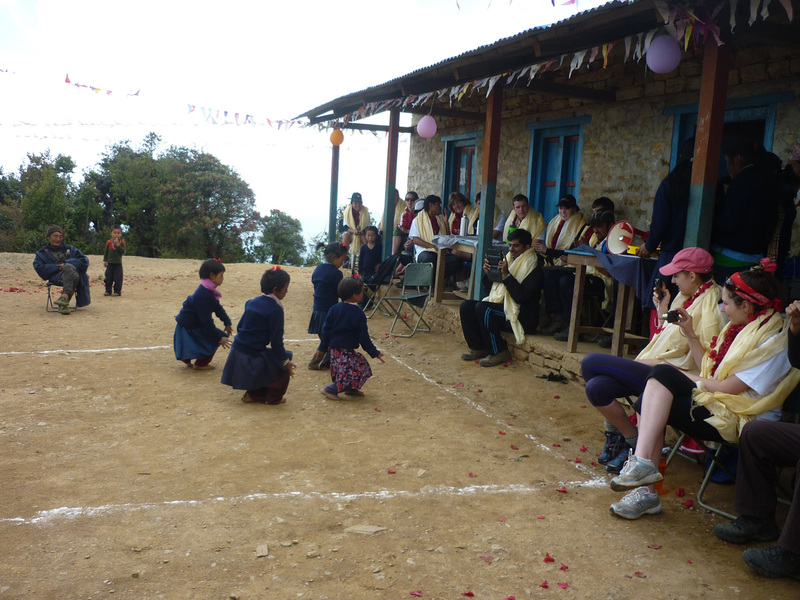 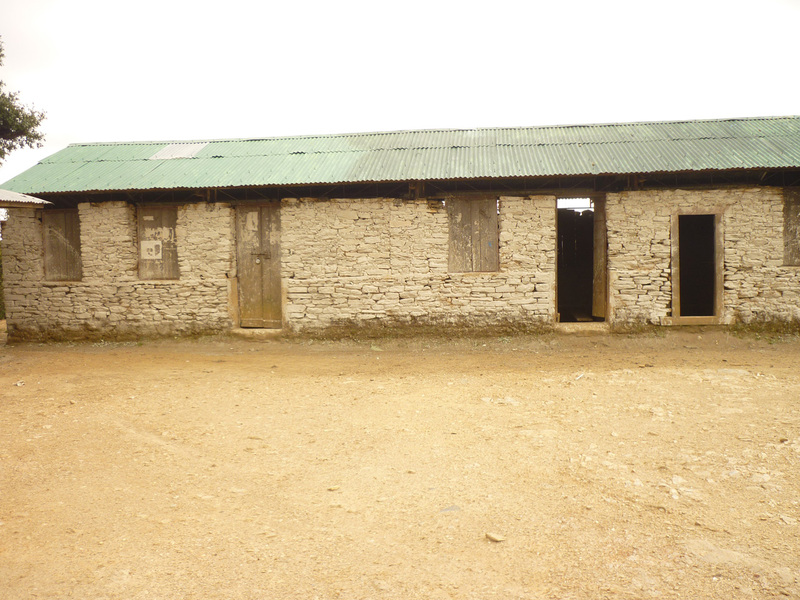 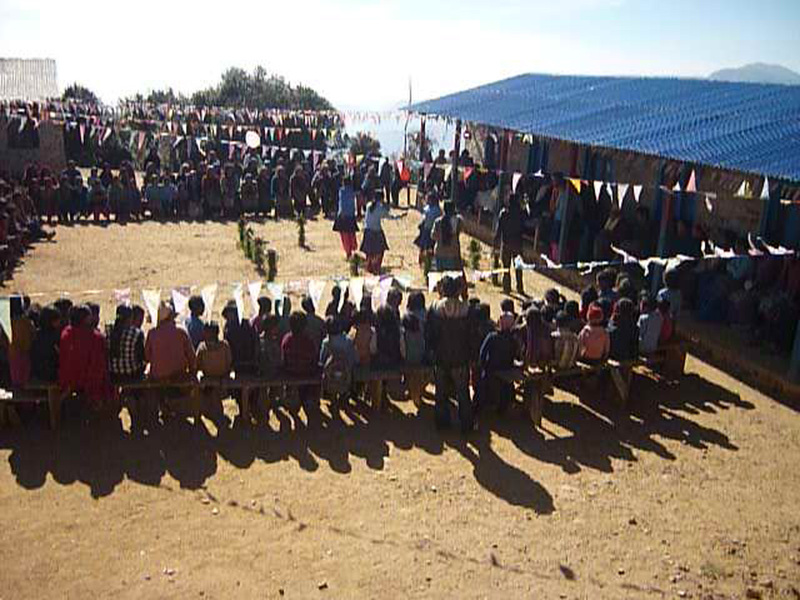 2011 NEUCHATEL JUNIOR COLLEGE (Switzerland) reach out to the Paatle community and Patle School in Okhaldhunga. 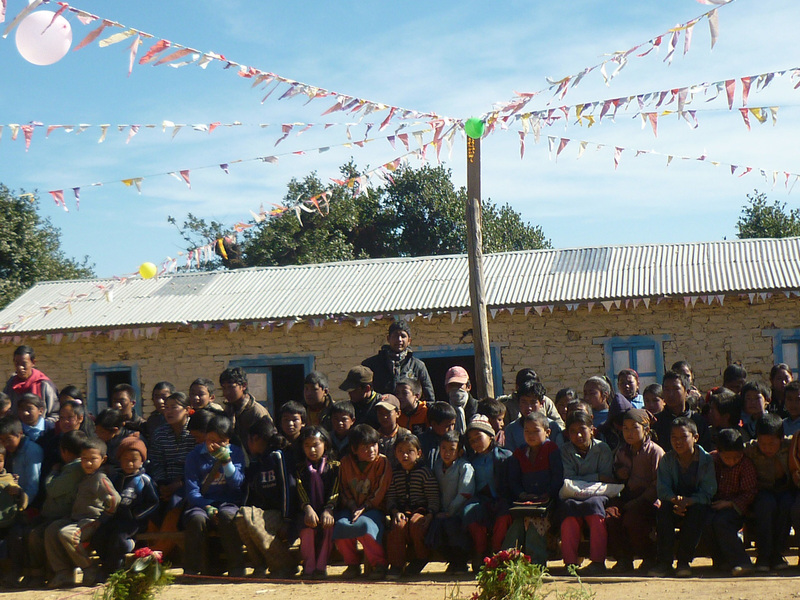 To do so, they complete an arduous 12 day trek to the village Paatle in the Everest region where they install 80 sets of LED solar lighting solutions for the whole community. 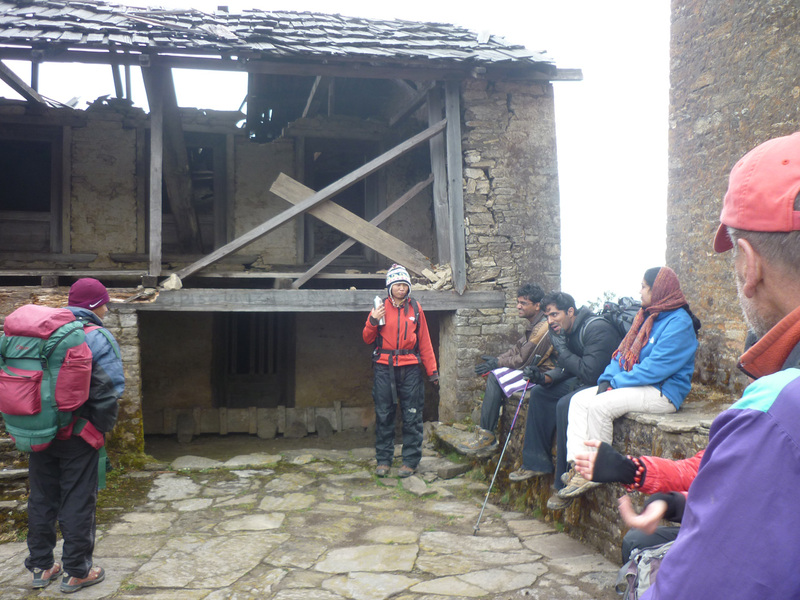 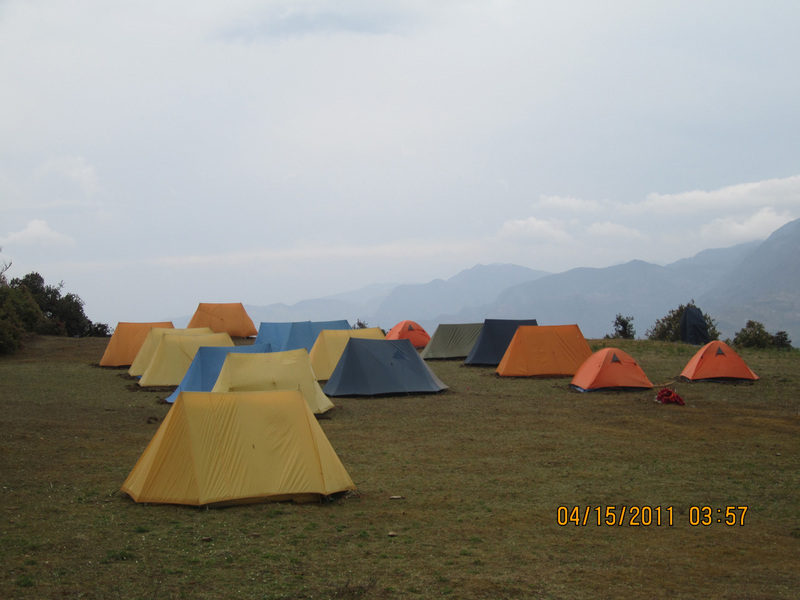 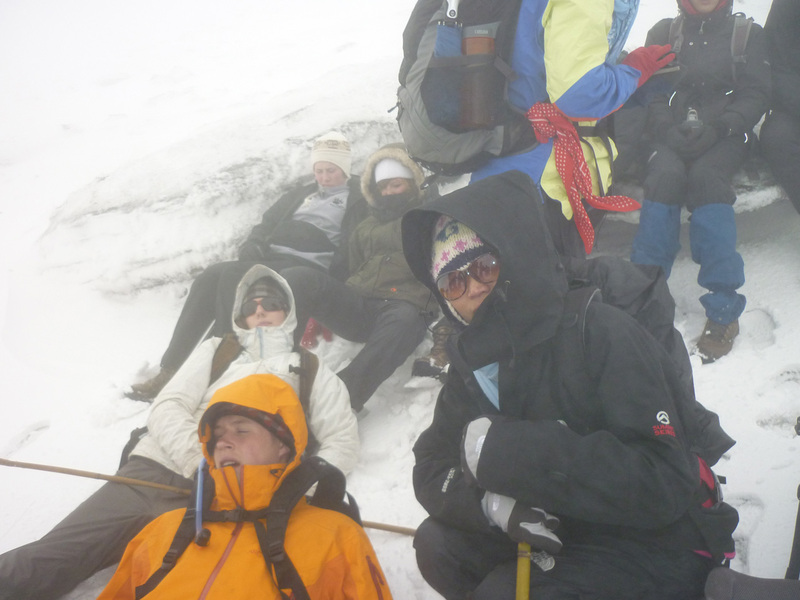 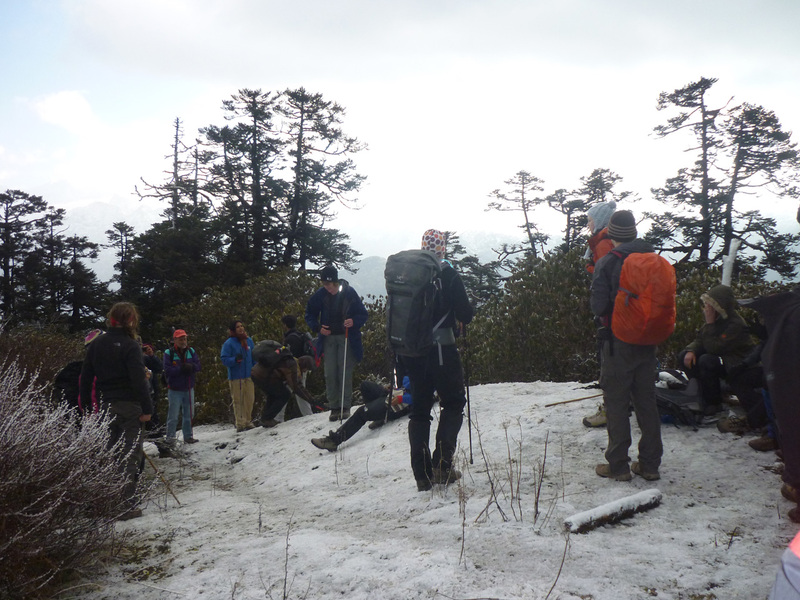 The expedition was named "Himalayan Power Trek'.